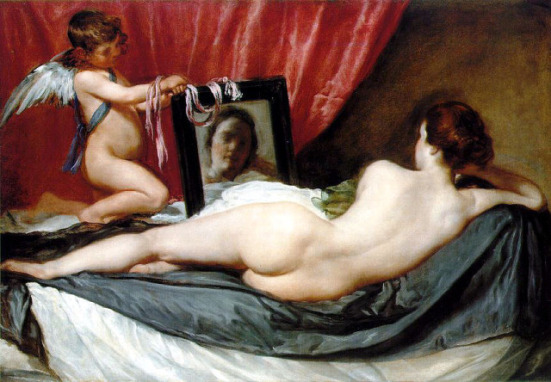 History's version of Leonardo da Vinci's great painting of the Mona Lisa has been distorted over time. 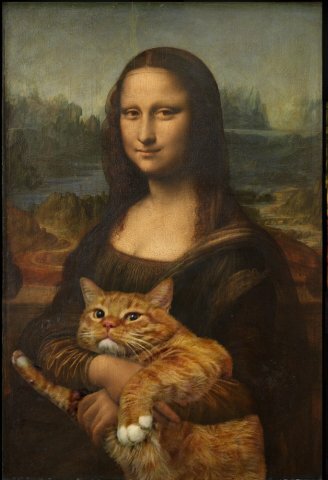 Though historians now claim that the Mona Lisa had recently drawn smoke from the Great Master's pipe, and that the pleasant, peaceful sensations she was feeling were reflected in that 'enigmatic' smile, a Russian web site now reveals that the smile was induced by no less than the 25-pound, purring cat Ms. Lisa was holding on her lap. Da Vinci, wary of those haughty Renaissance art critics. 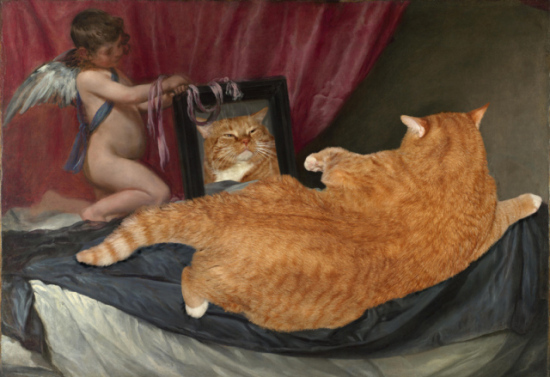 removed the cat from the final painting, but the original has been found... in a private collection in Russia. This gargantuan cat, alas, solves the mystery of the Mona Lisa's smile. 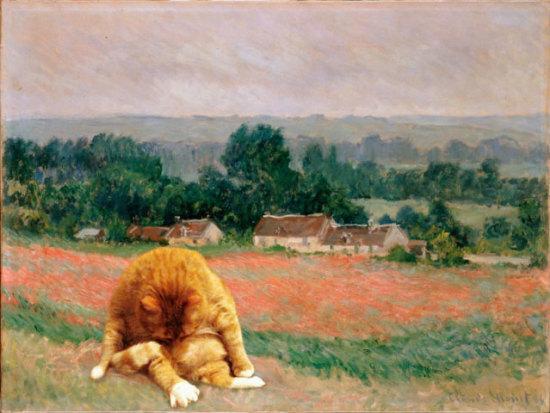 Lo and behold, look at the sloth of a cat posing for Monet. 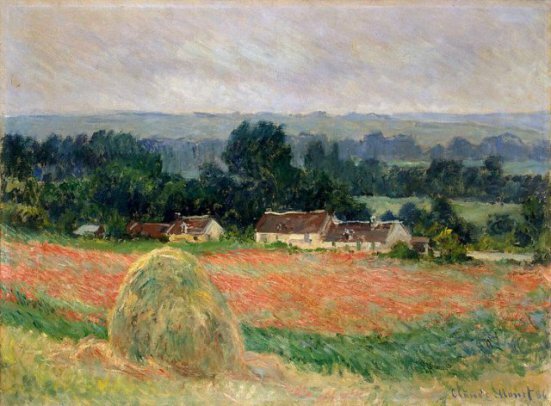 No wonder, he had to choose Impressionism! 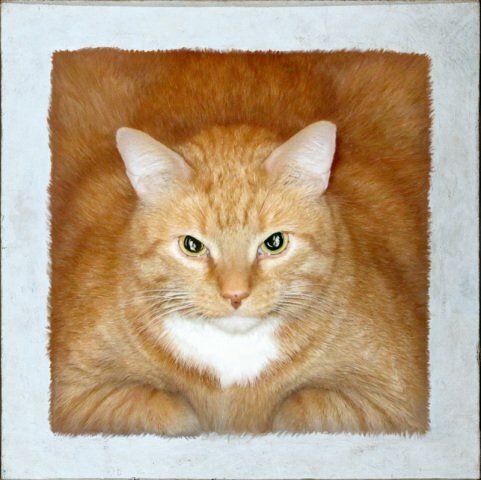 Fat Cat Art even found a portrait of the cat that wandered from studio to studio over the centuries to sit for great painters. The cat was apparently named Zarathustra well after the Renaissance, for Nietzsche's notion of eternal recurrence was not published until the late19th century. 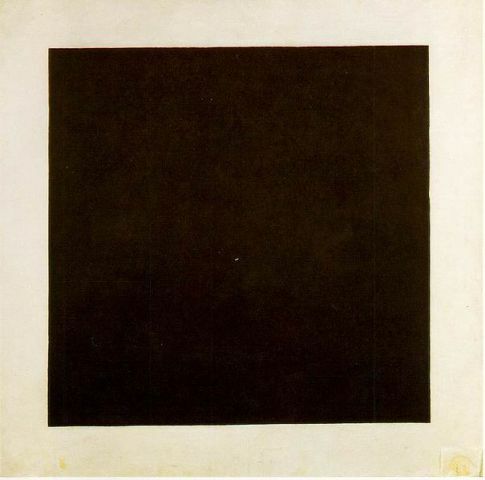 And even this beautiful painting of the Red Square had to be camoflaged by the artist, Kazimir Malevich, because what art critic would take a fat red cat seriously? Now, you must go and visit this clever intellectual, political, ironic website, FatCatArt, even if you don't like cats... but especially if you do. The artist deserves high compliments for his or her expression, but even more for his or her insight.